SMTT aim to be among the global industry leaders in the OEM & EMS industry. Our continuous investment in manufacturing facilities, relentless drive for operation excellence, lean manufacturing philosophy and technical development helps us to provide customers with cost optimization and innovative solutions. SMT also provide V.I+ (vertical integration plus) service that covered from scratch design to final delivery. Our Environmental Control and Monitoring Systems, such as temperature and relative humidity, are critical elements of our facility department. Environmental monitoring of temperature and relative humidity, whether it is at warehouse, production and manufacturing area, refrigerator, freezer, or shipping and staging area is an important part of our operation. 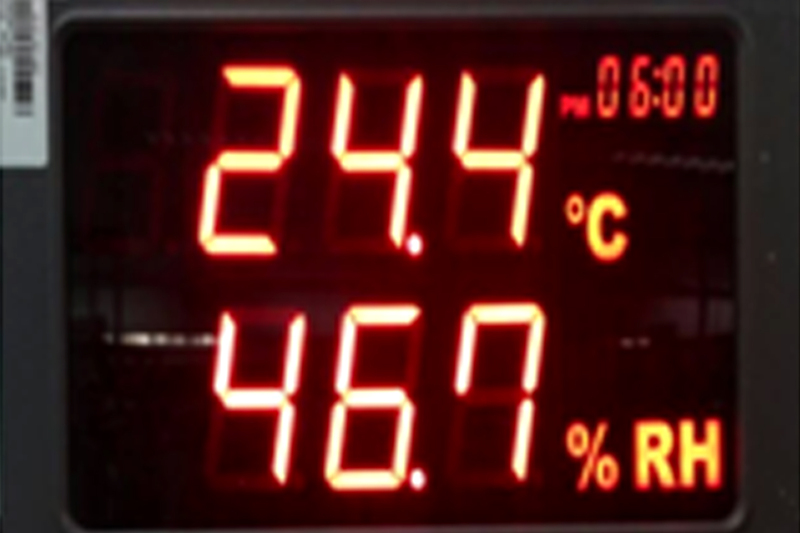 With the Environmental Control and Monitoring Systems we ensures that our factory environment are always being kept at appropriate temperatures and humidity.